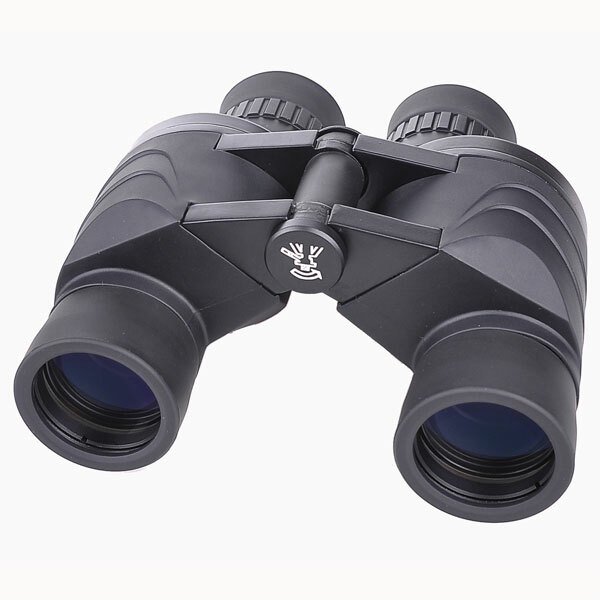 The Marine 8x40, 7x50 and 10x50 have the same design as the Chinese military ones. 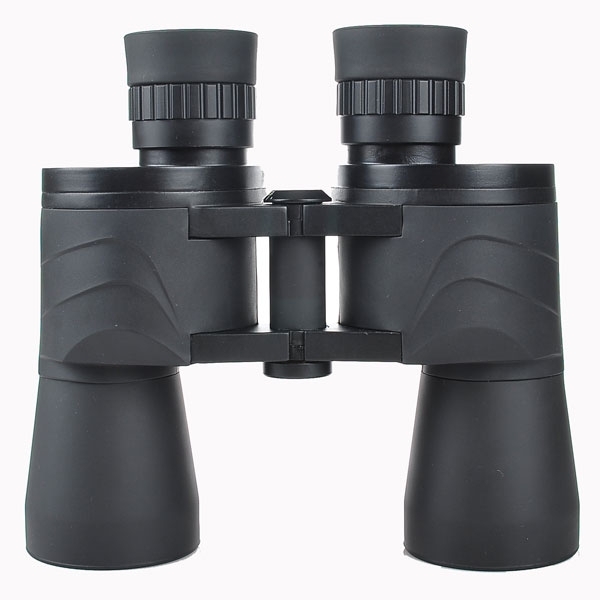 The military features of the Marine binoculars are: they have ruggedized all-metal rubberized body; They are nitrogen purged and are as waterproof as the military ones; they are shock resistent to some extent - if you accidentally drop them from 5 meters high, you will usually find the prisms are still dead-on. 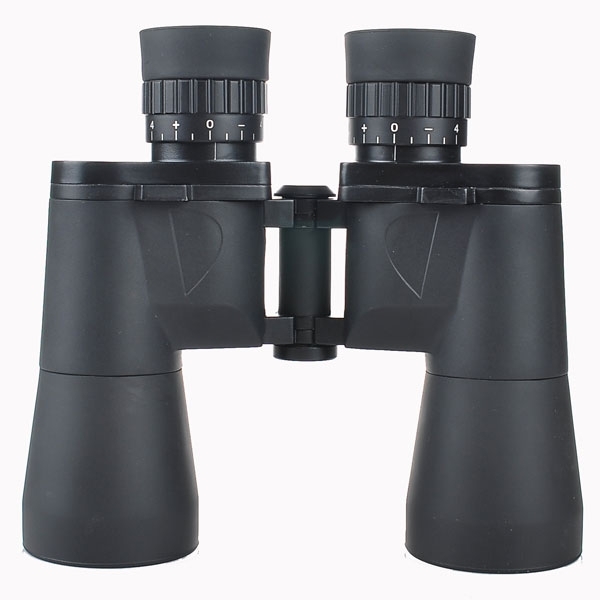 The lens are made in a low-grinding process (compared with the high-grinding for most of the non-military binoculars) to achieve the best optical performance possible. 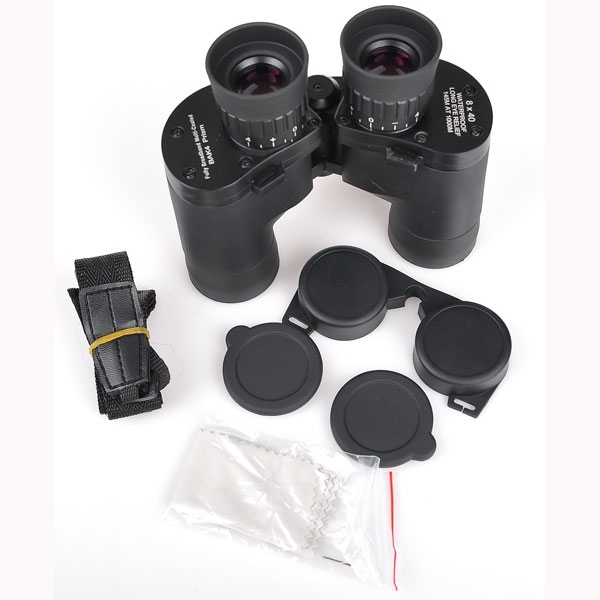 In fact, they are the same as the military ones except that they are not tested and coated in the same way as the military ones and some military parts like reticle are removed. 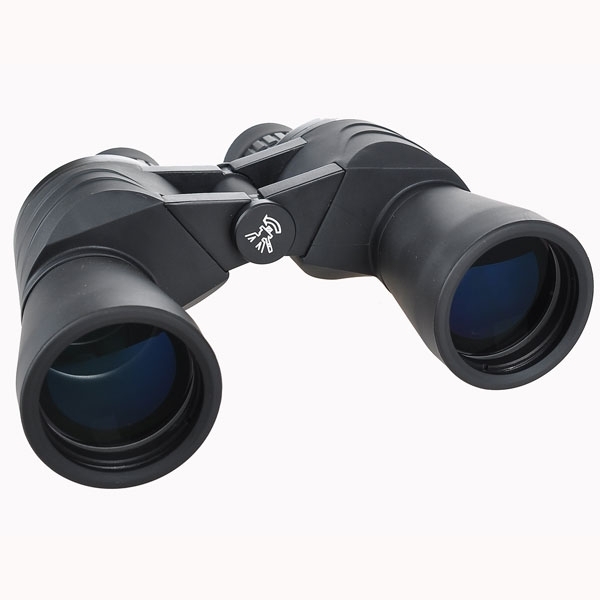 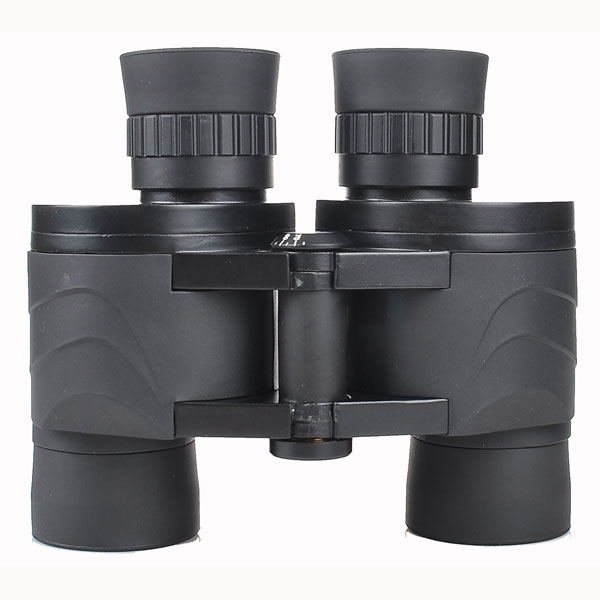 Optically and mechanically, they are very good cost-effective all-purpose binoculars (40-50mm) which are especially good for the more demanding purposes such as marine. 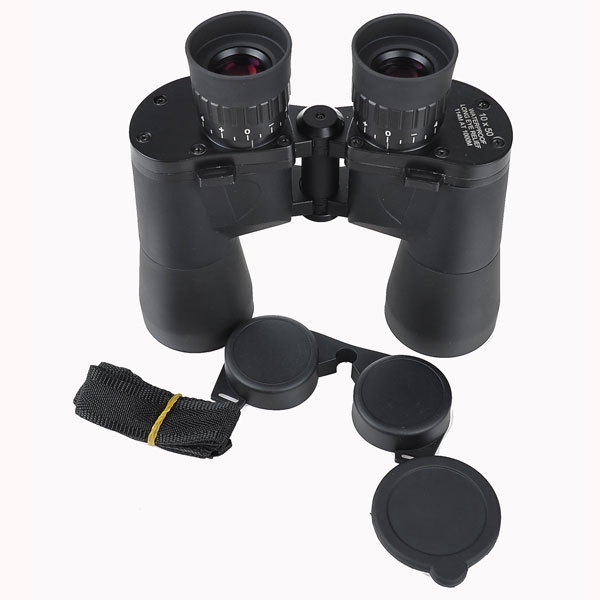 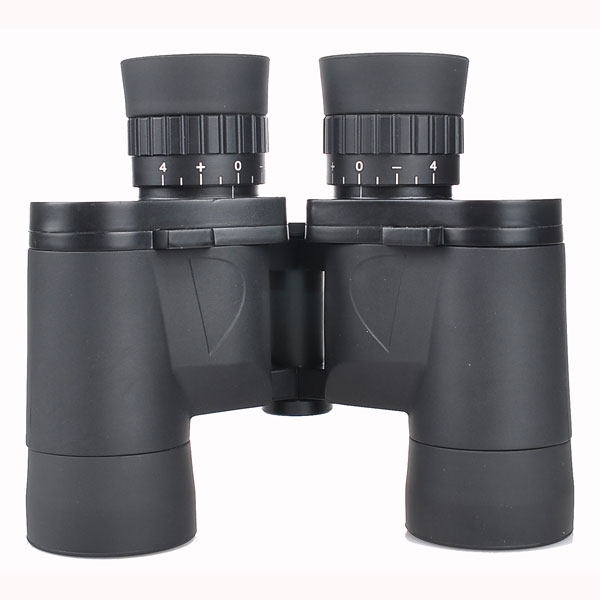 The Marine binoculars come with Bak-4 prism, broadband fully multi-coated, individual focus, brass 1/4-20 tripod adapter threading, hard leather case, caps, and strap.